When it comes to developing young players, Spanish clubs just get it. 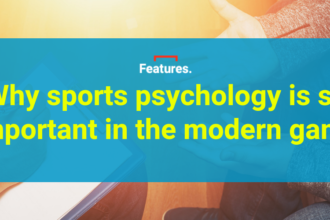 As their unprecedented success on the international stage between 2008-2012 made abundantly clear, Spain reign supreme when it comes to producing technically gifted footballers. 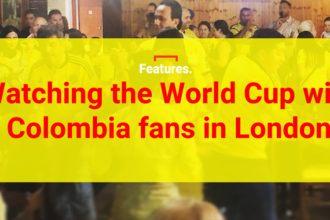 They might have gone two major tournaments without making much of an impression, but you suspect that another title isn’t too far away with the likes of Marco Asensio coming through. 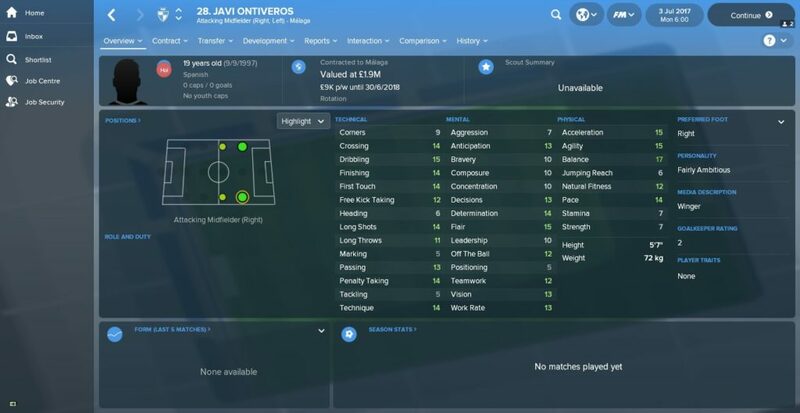 On FM18, there are hundreds of highly-rated prospects in Spain and we’ve selected five of the very best under-2os to keep an eye on. Jordi Alba, Juan Bernat, Jose Gaya…Valencia seldom need to enter the transfer market to sign a left-back as their academy churns out top-class specialists on a near-annual basis. Perhaps the signing of Aly Cissokho in 2012 further persuaded club bosses to focus on developing left-backs from within rather than finding them elsewhere. Destined to follow in Alba, Bernat and Gaya’s footsteps is Toni Lato, the latest marauding full-back to come off the Valencia production line. Born and bred in the city, Lato made his first-team debut in 2016, and has gone on to play his part in the club’s revival this season. 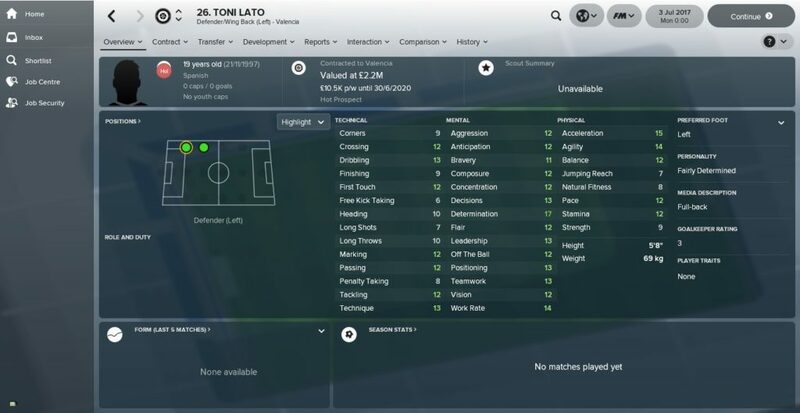 Like those who have gone before him at Valencia, Lato is a technically-gifted speed demon who loves nothing more than galloping upfield to support the attack, as you’ll notice full well on FM18. The Under-20 World Cup in South Korea made for an outstanding spectacle with a whole host of young players showing off their skills. One of the stars of the competition was Uruguay midfielder Federico Valverde, who ended up with the Silver Ball award (just missing out on gold to Dominic Solanke) after inspiring La Celeste to the semi-finals. Like Solanke and several other England youngsters, Valverde has since progressed to his country’s senior squad following some promising performances for Deportivo in La Liga. While Deportivo are nowhere near the same side that tormented AC Milan in the Champions League over a decade ago, they have given Valverde an opportunity to thrive in a top European league. 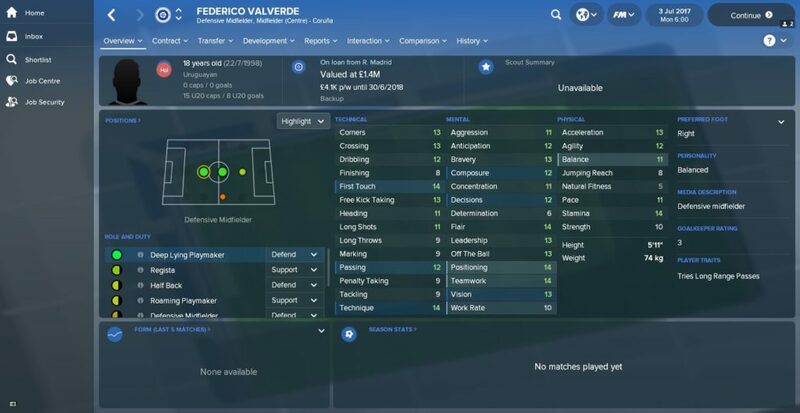 Converted from a wide midfield player into a midfield regista by Santiago Solari in Real Madrid’s Castilla, Valverde is a good all-rounder on FM18 who will only get better. Spanish footballers aren’t all pass-master enthusiasts, you know. There’s more to them than just shuttling the ball across the pitch, as you’ll find with Javi Ontiveros. The Malaga man is perfectly accomplished with the ball at his feet, but he’s also a classic, chalk-on-the-boots winger, who is more than happy to play off either flank. Ontiveros has everything you could possibly want from a wide man. He’s quick, has a good burst of acceleration, is an expert dribbler and has an end product too, highlighted by his crossing and finishing stats. 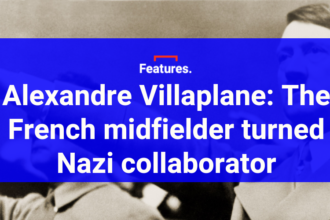 He isn’t the most versatile of footballers, only really capable of playing as an attacking winger on the right or left, while his tackling stat of ‘5’ suggests he isn’t too interested in mucking in defensively. However, his abilities lend perfectly to a counter-attacking side, and if he isn’t quite first-team ready at the start of your save, he makes for an excellent impact sub. Anyone who has been keeping tabs on Valencia’s long overdue resurgence this season will know all about 20-year-old midfielder Carlos Soler. While goalscoring duo Goncalo Guedes and Simone Zaza have lapped up most of the plaudits, Soler has been the heartbeat of Marcelino’s side. Soler, who like Lato is a homegrown hero, has started in all but one of Valencia’s 12 league games to date, helping them remain unbeaten in that time. Although his stats on FM18 suggest that Soler is the archetypal Spanish playmaker, he has impressed going forward this season, contributing four assists and one goal so far. Given his excellent stats across the board on FM18, Soler is adept at playing in virtually any central midfield role, although, in our humble opinion, Advanced Playmaker is his best position. Last year, on Football Manager 2017, it was pretty straightforward getting Carles Alena on board in a short-term loan deal. No dice this year, I’m afraid. Sadly the coaches over in Catalunya have noticed that the frizzy-haired playmaker is pretty handy and therefore intend on hanging onto him for the campaign. Nevertheless, with fierce competition in Barcelona’s midfield, Alena is well worth sticking onto your shortlist with a mid to long-term swoop in mind. 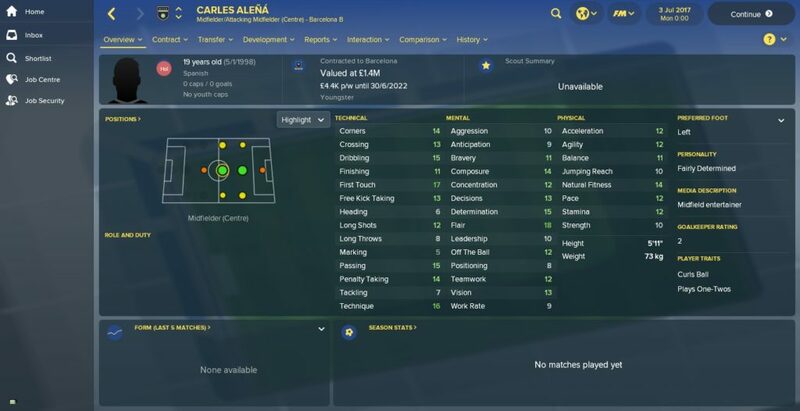 Alena, aptly described as a ‘midfield entertainer’ by the Spanish media on FM, is a showman, as highlighted by his 18/20 rating for flair at the start of the game. Possessing the kind of left foot that could probably open a tin of beans, Alena also boasts extremely promising stats for dribbling, passing, technique and first touch, making him the ideal playmaker to build your team around.